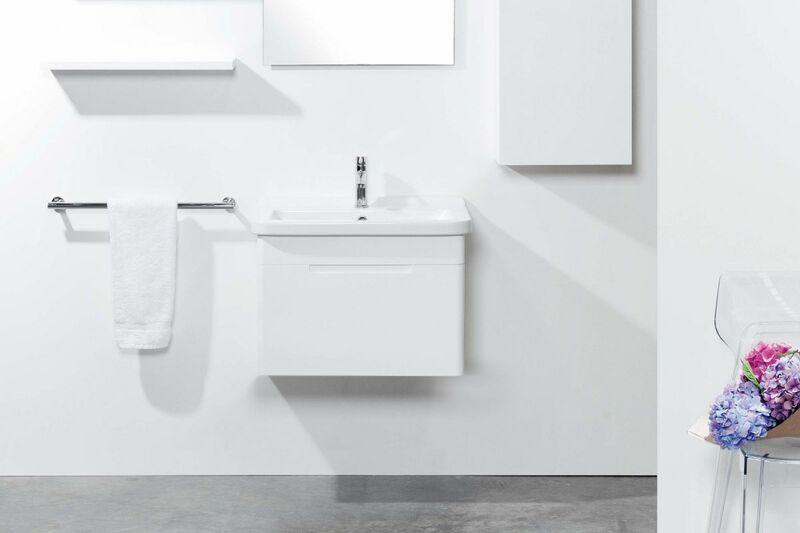 With smooth, sleek lines and great storage, the Erika Pro proves you can have form and function. 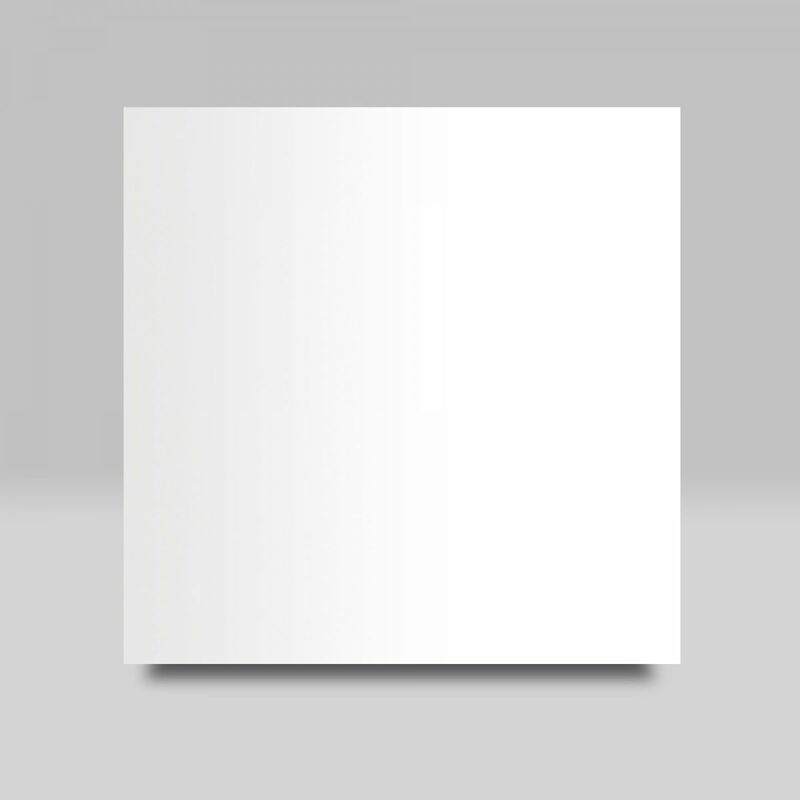 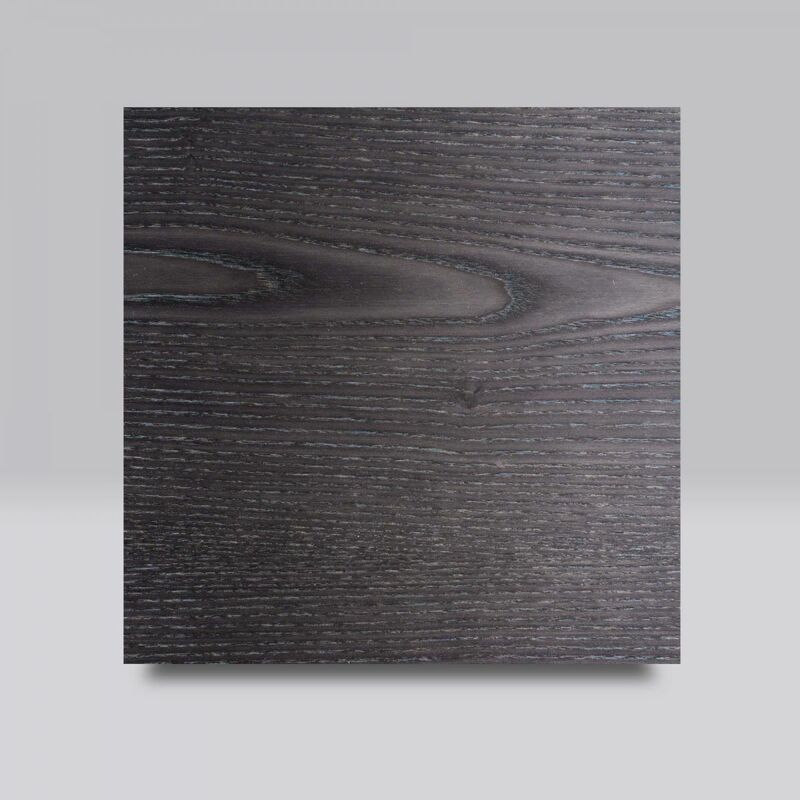 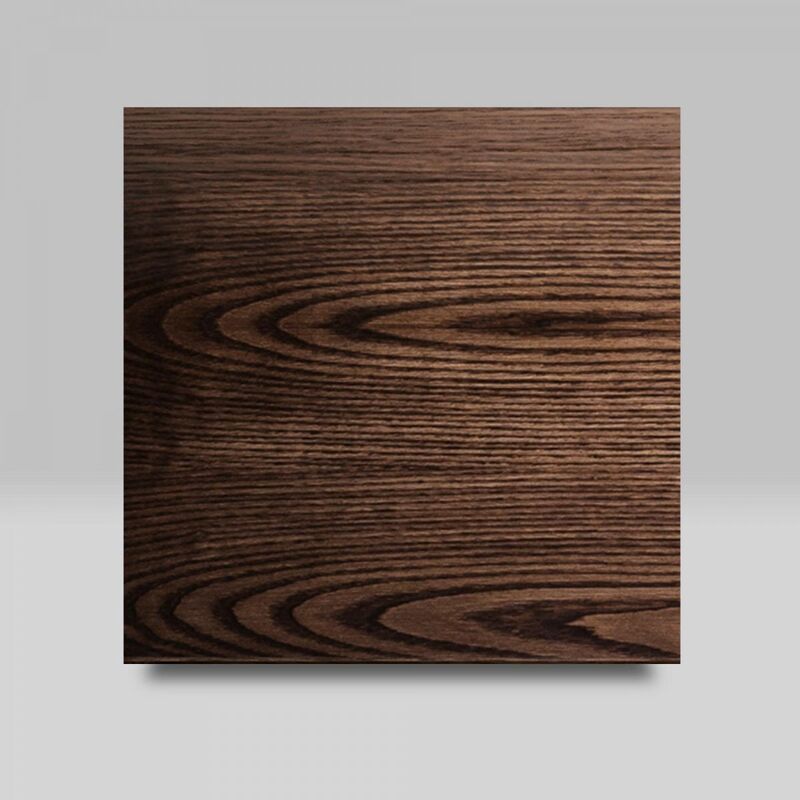 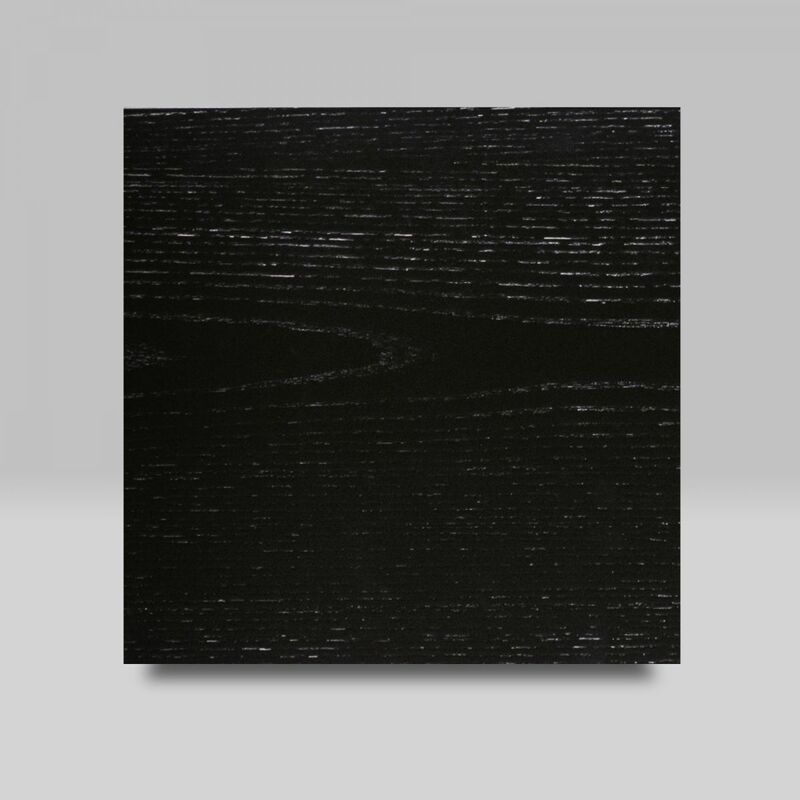 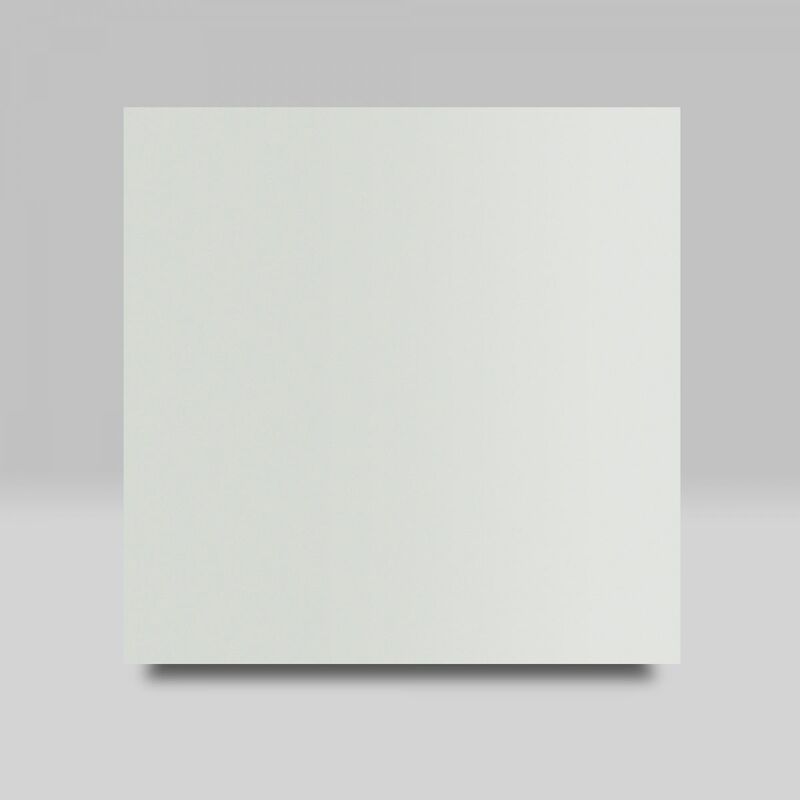 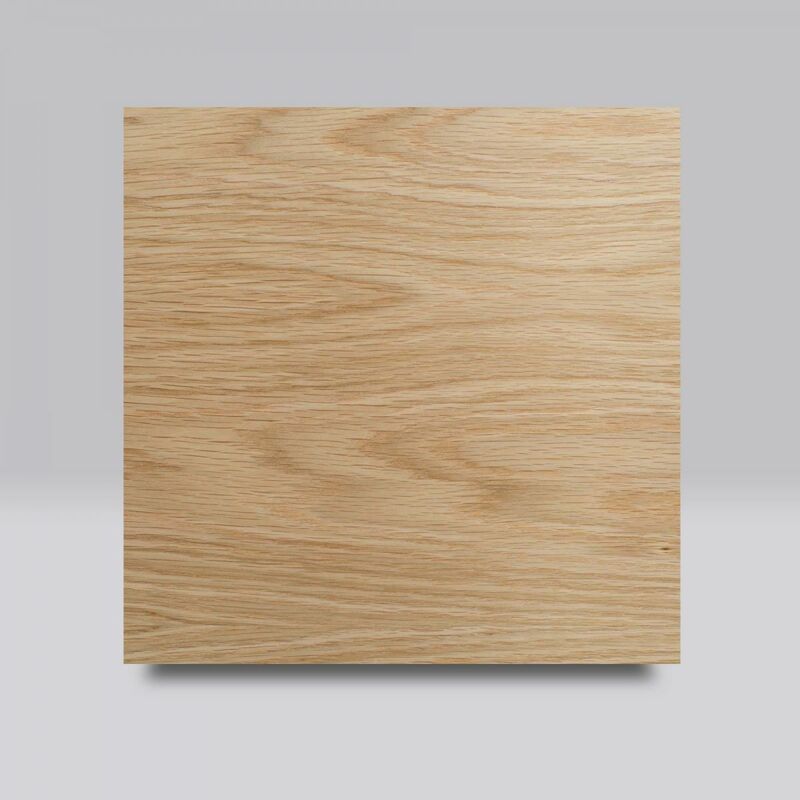 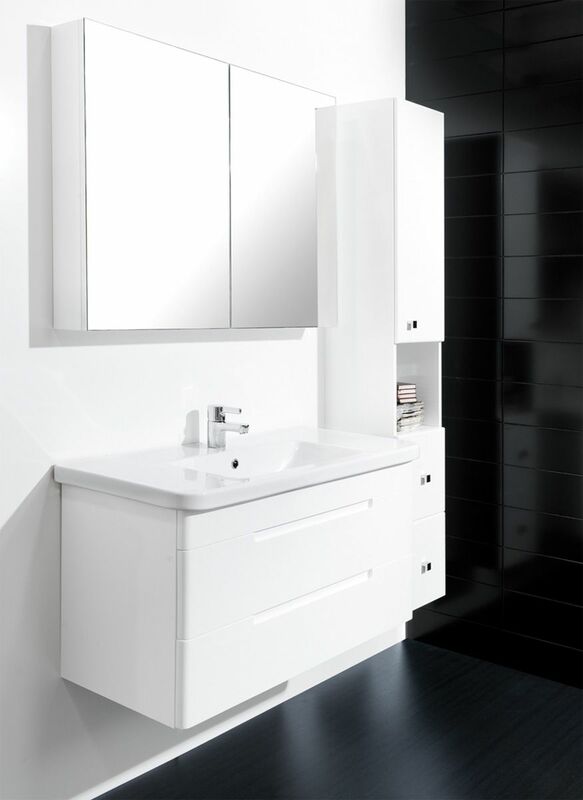 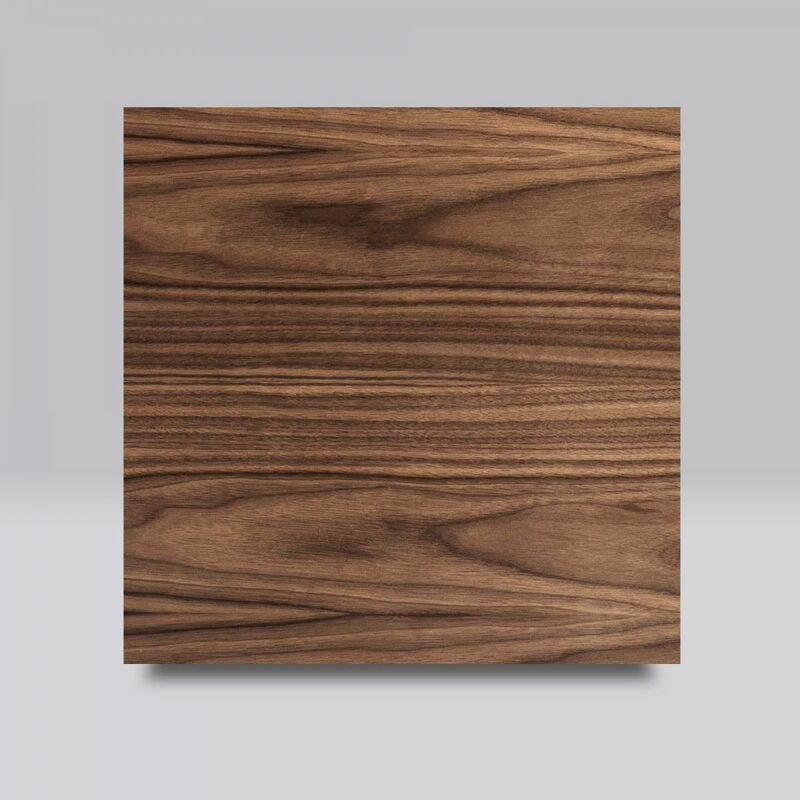 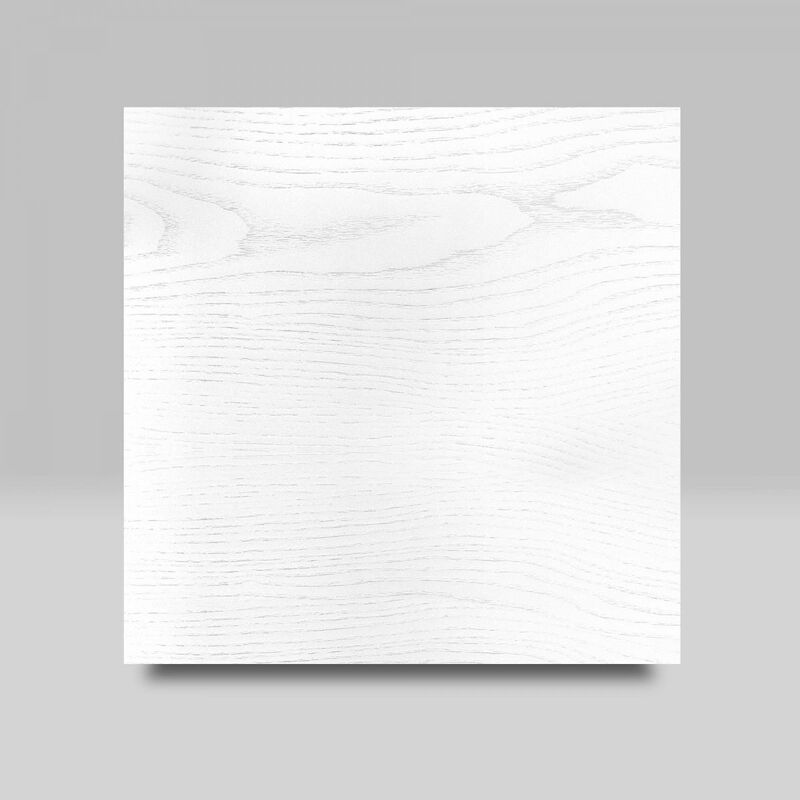 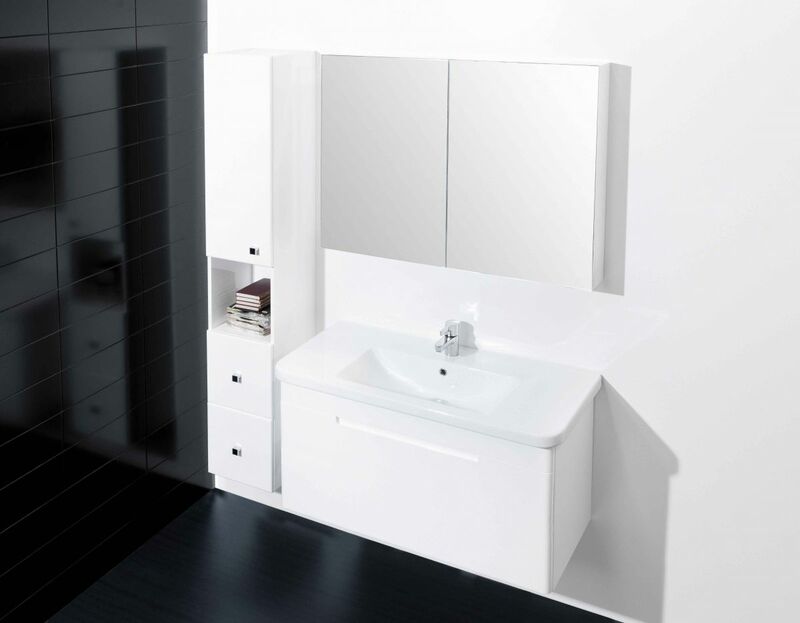 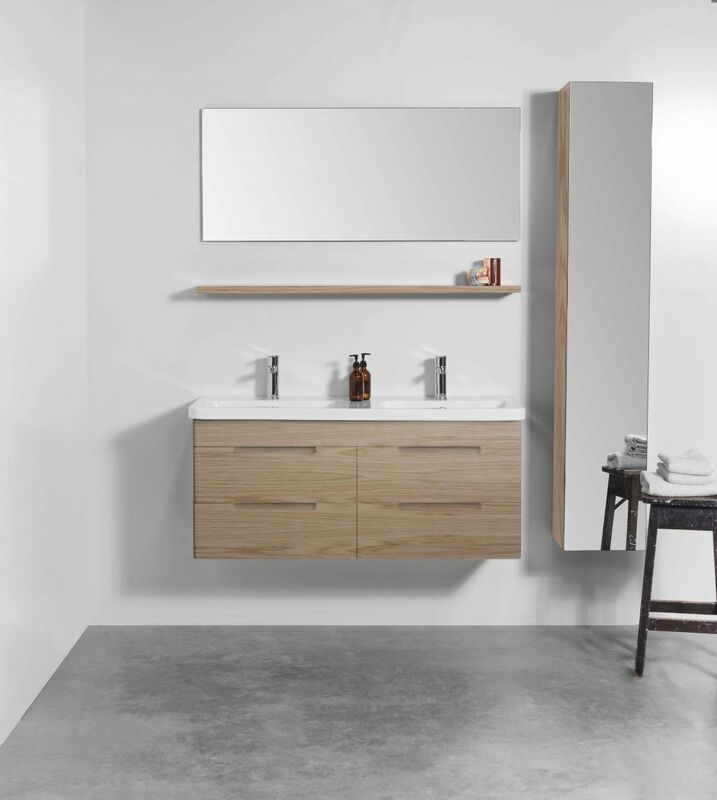 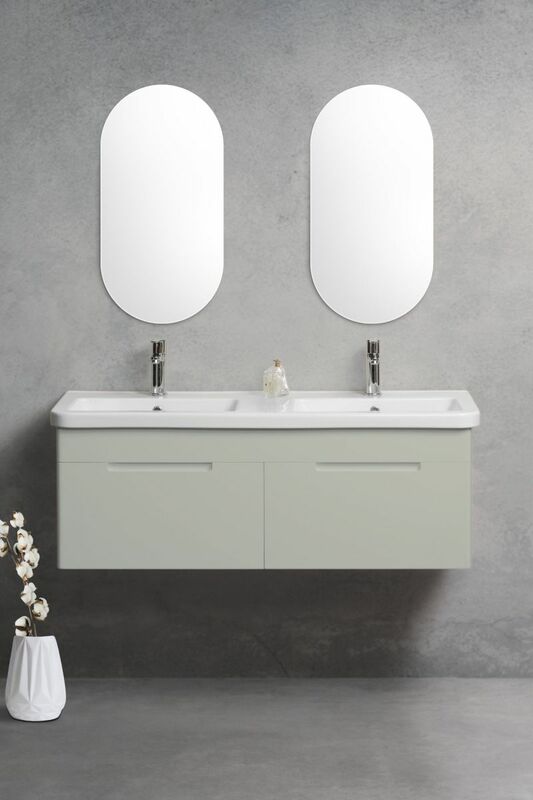 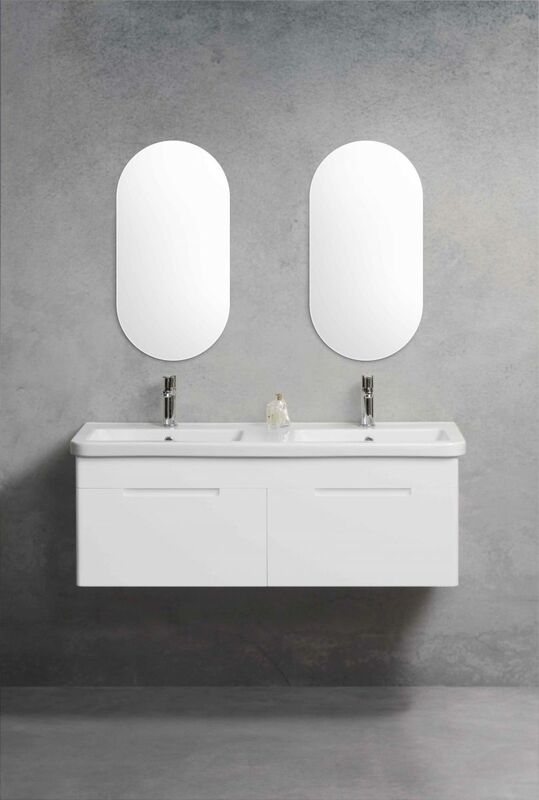 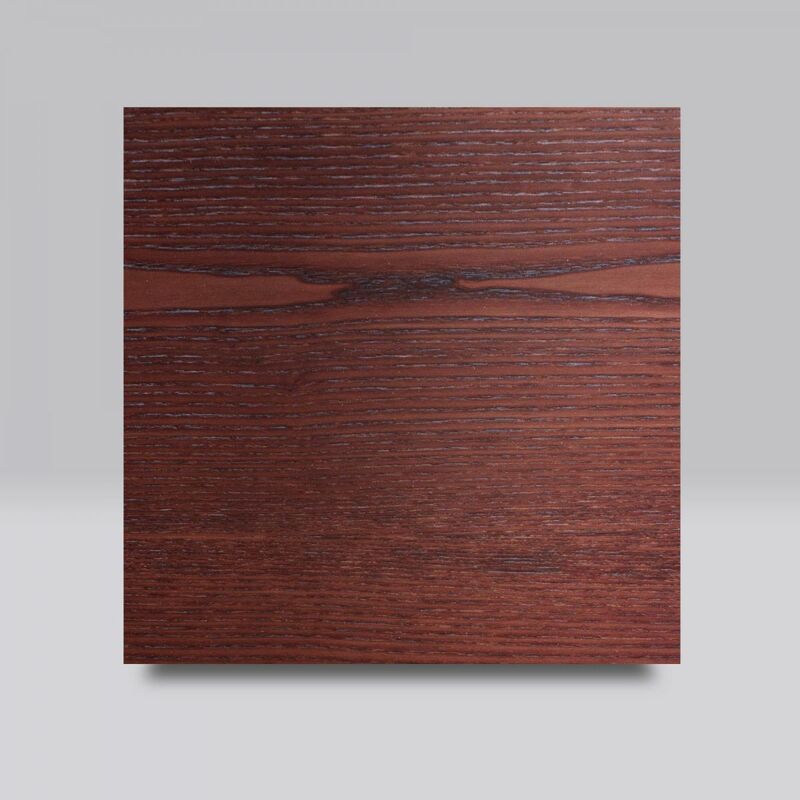 Recessed handles and rounded corners provide a timeless and understated style you'll love while its wall-hung design gives a fresh modern approach. 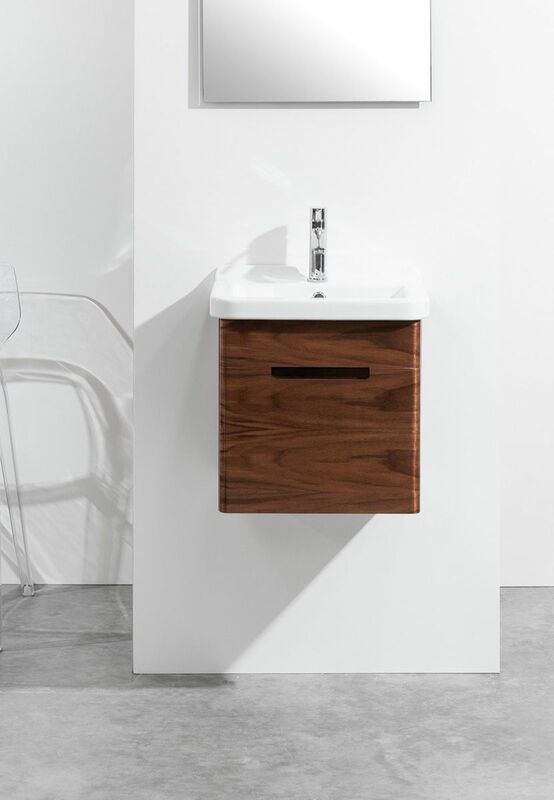 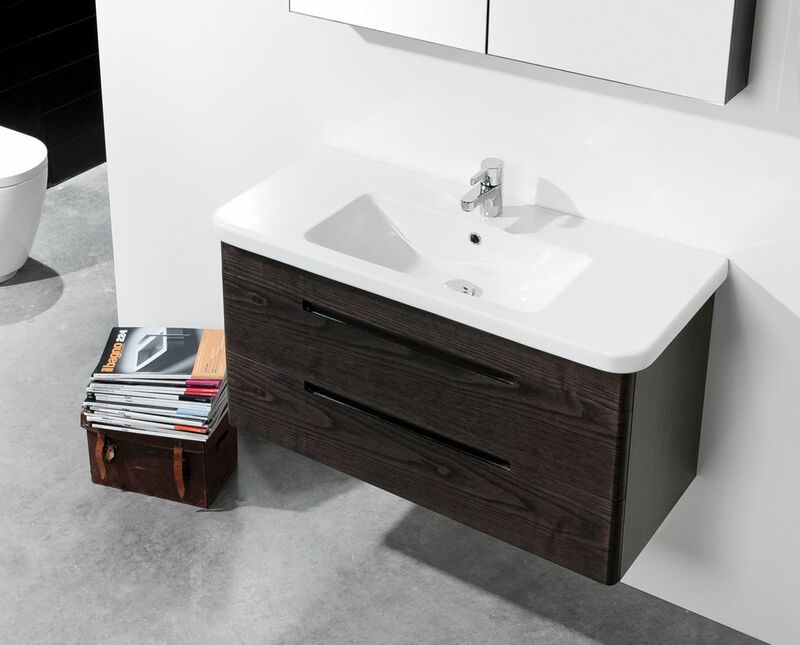 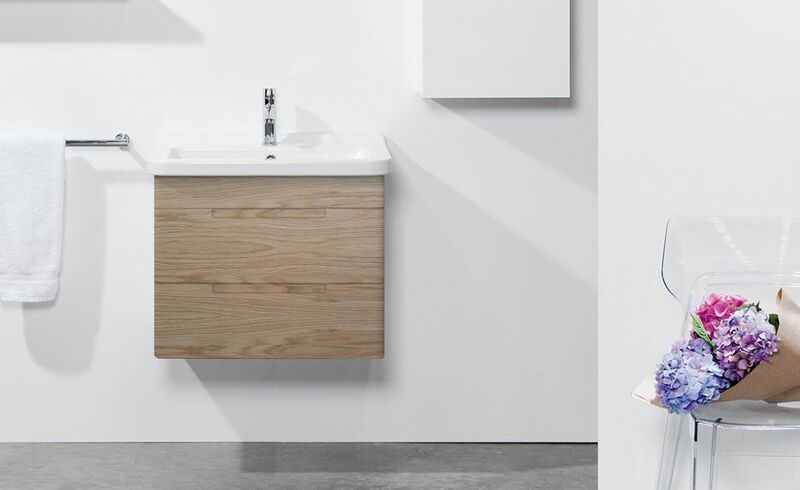 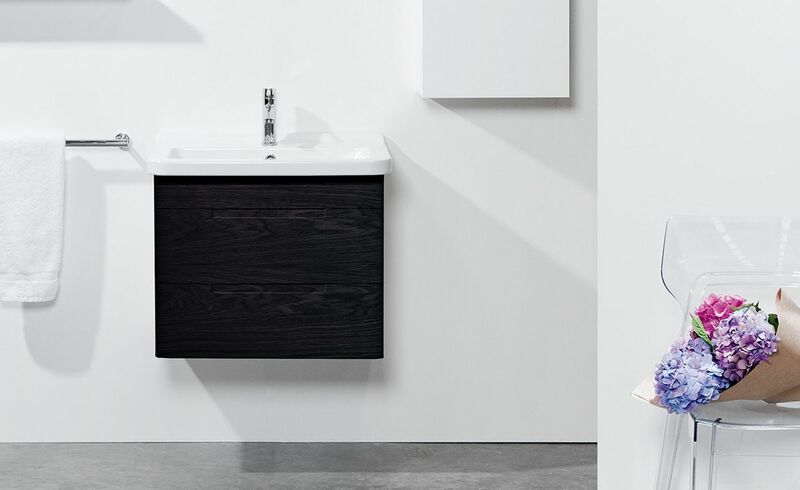 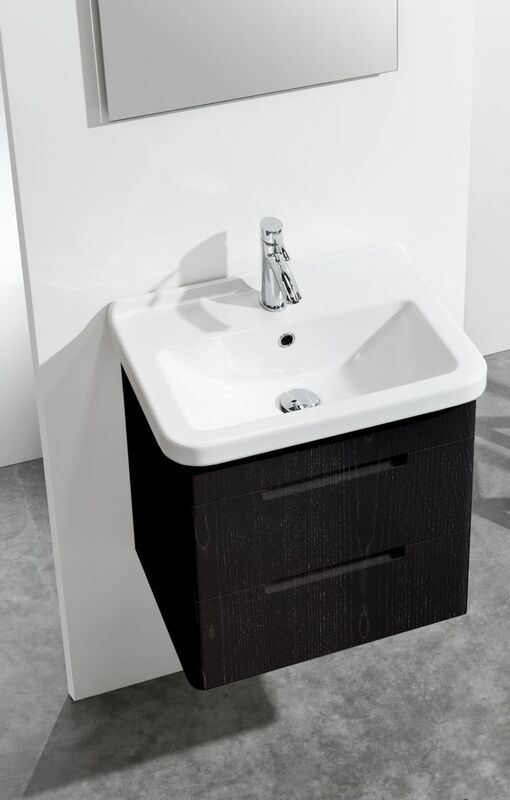 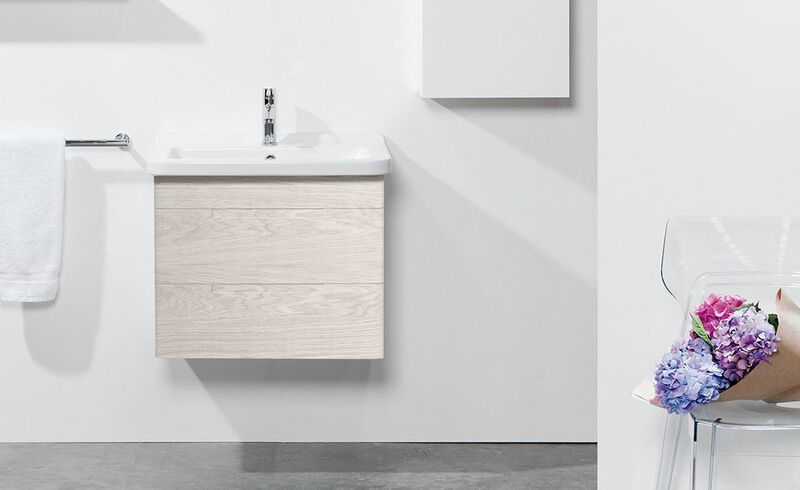 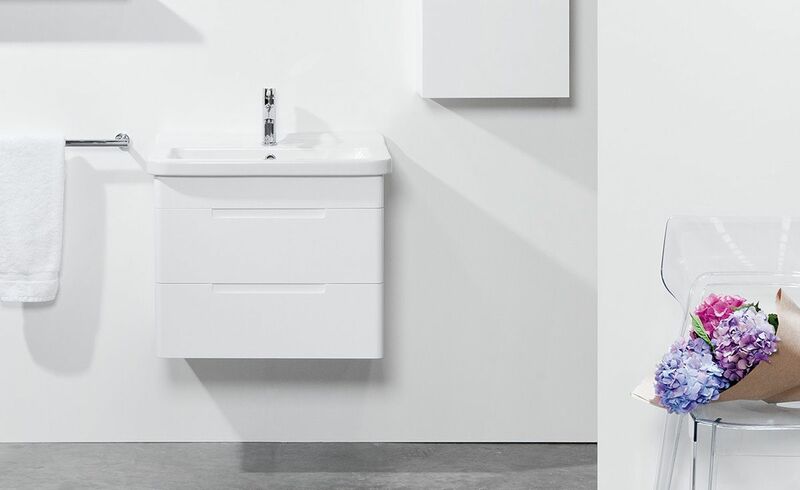 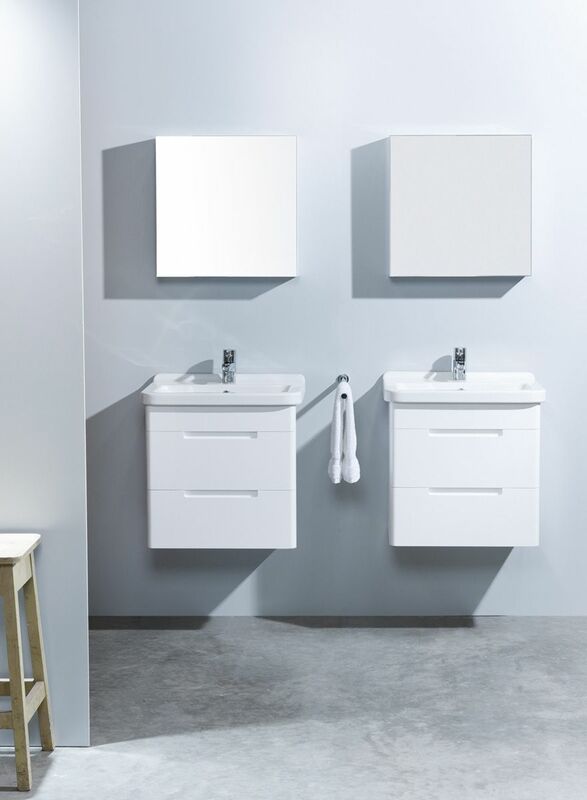 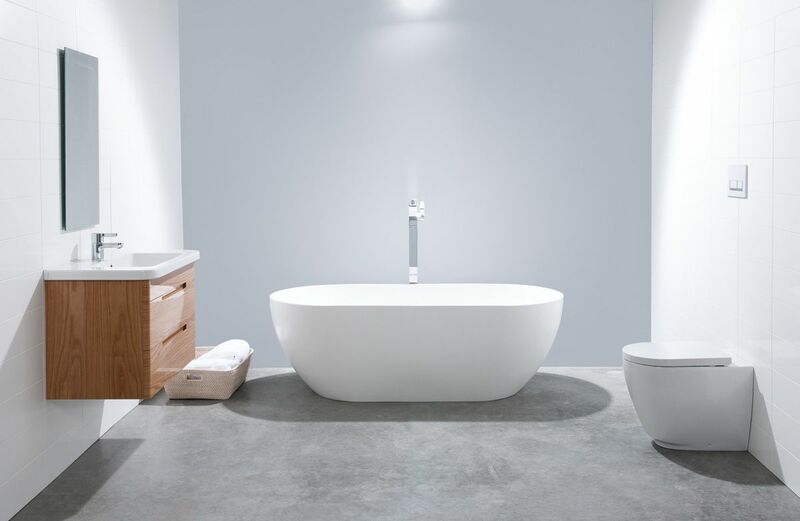 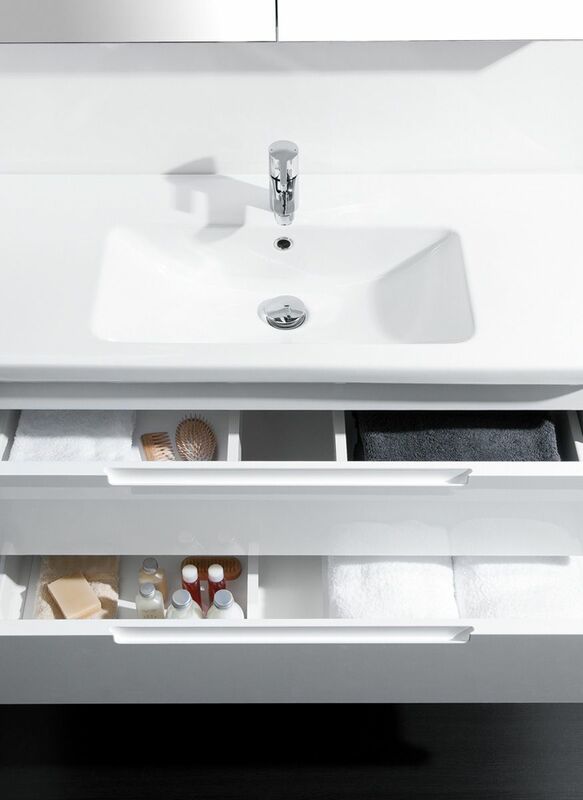 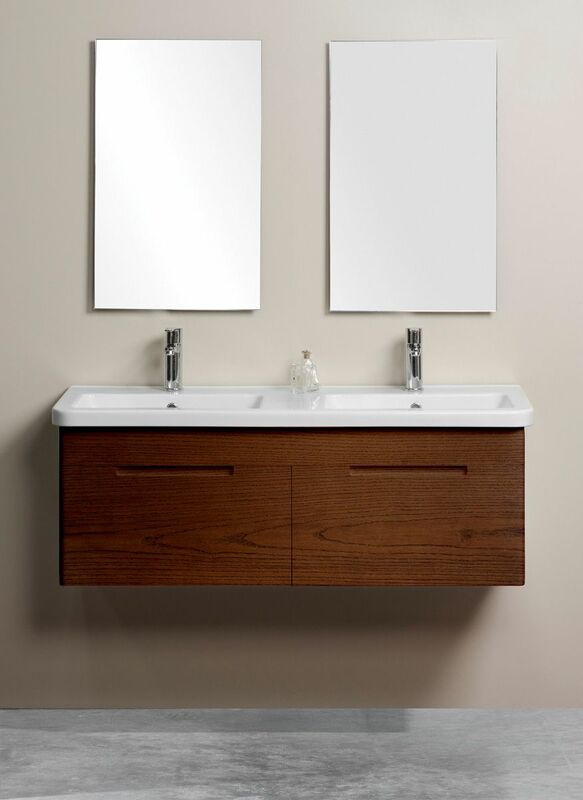 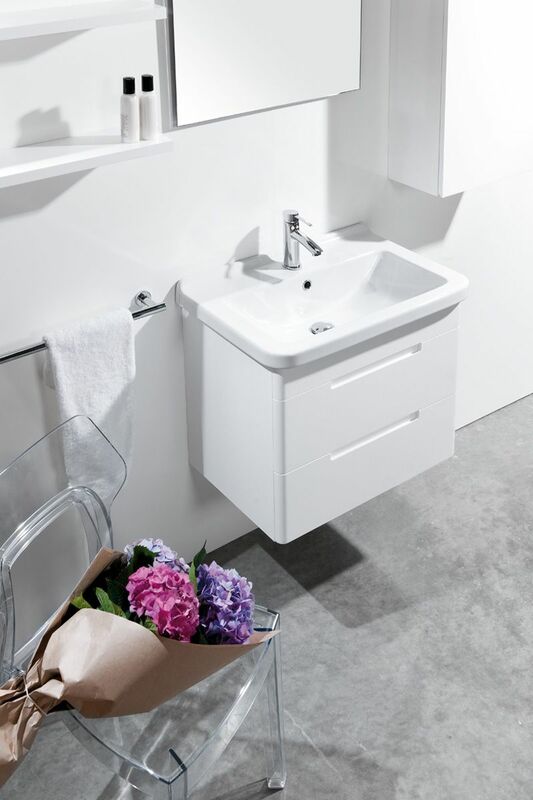 Choose from single or double bowl basins with two generous drawers. 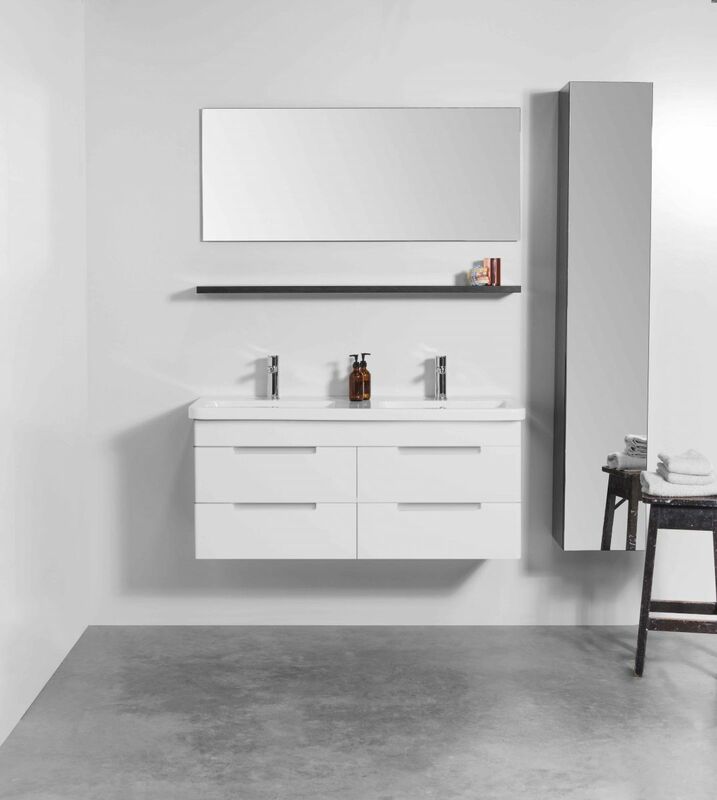 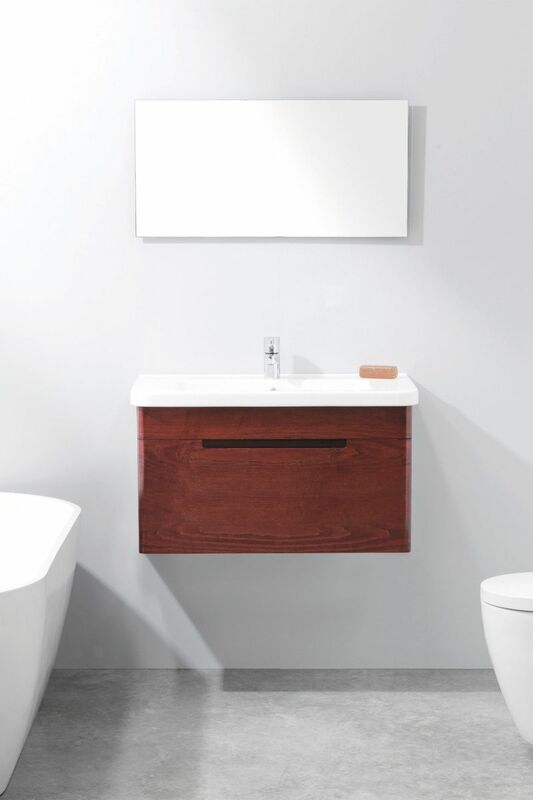 Wall-hung vanity with recessed handles. 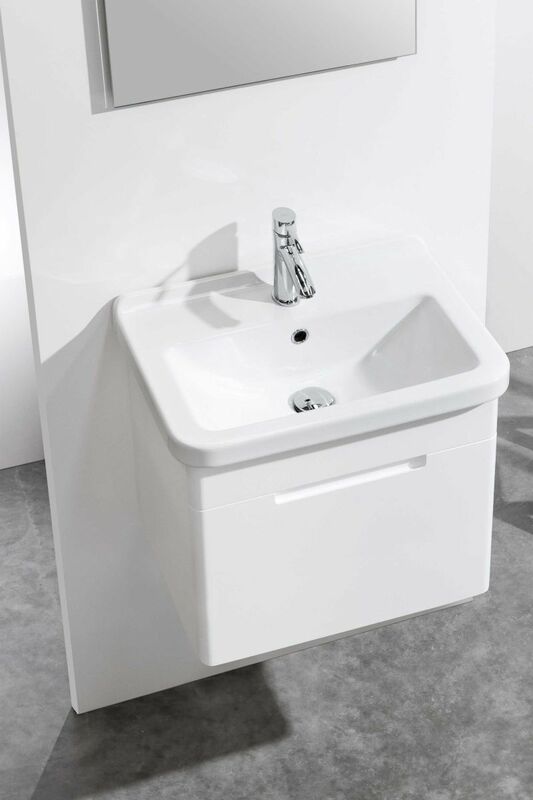 Available in single bowl with 1 or 2 drawers: 450, 550, 650, 800 or 1000mm, or double bowl with 2 or 4 drawers: 1200mm.